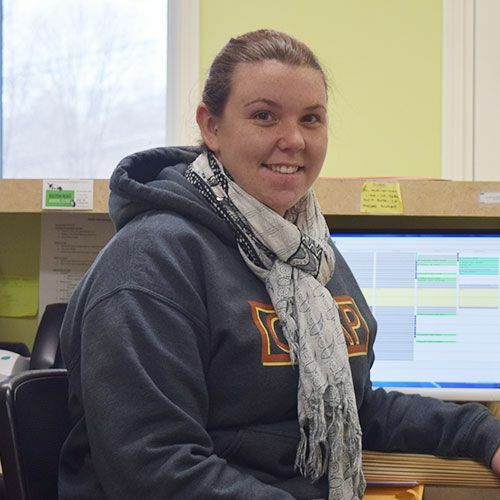 Cherie joined the staff at Boston Road in December 2009 as one of our veterinary technicians. A graduate of Becker College, she has been a vet tech for 15+ years, and supports the doctors primarily as a surgical and dental tech. Cherie lives in Westminster with her husband, and has a houseful of pets – Bea and Duncan, her wire haired Dachshunds, and her 3 cats, Dave, Gracie and Toby. In her spare time she enjoys the outdoors, hiking with her dogs, knitting and quilting. 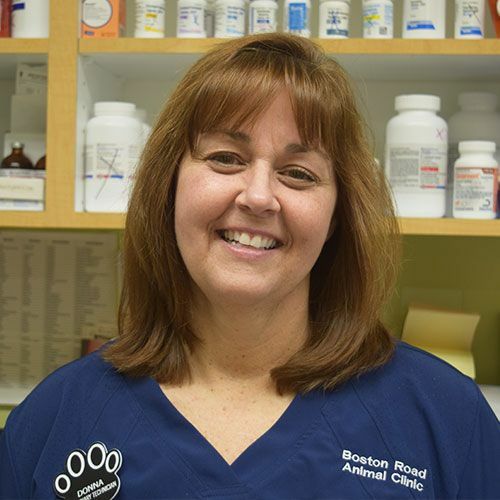 Kerri joined the practice in September 2011 and brought close to 15 years of veterinary technician experience with her to Boston Road. Kerri’s tech experiences have included working not only with family pets but also with wildlife. Her main wildlife experience came from time spent as a volunteer at a wildlife park, and included experience handling large cats. Kerri lives locally with her husband, and her two Pugs Raisin and Potato, and her cat Rama. 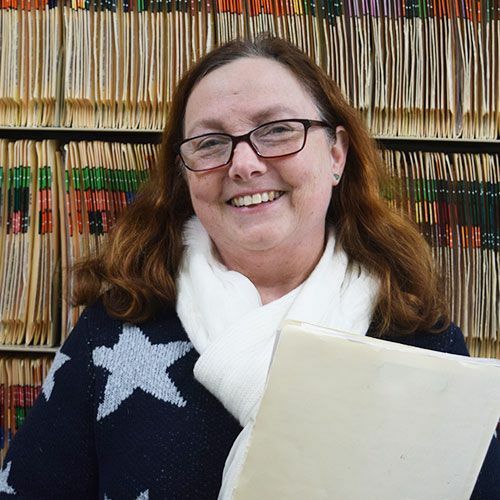 Donna joined the Boston Road team in April of 2015. 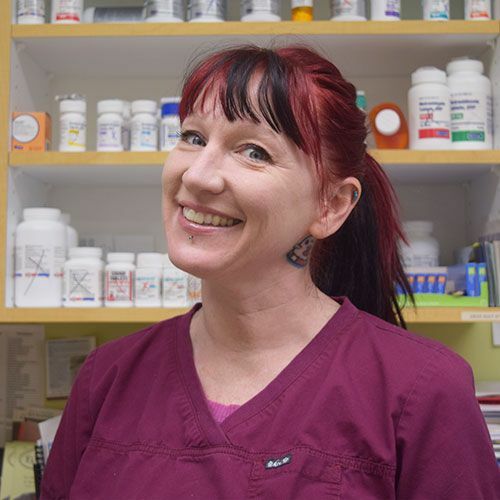 She began her veterinary career 12 years ago and has been a vet tech for 10 years. Donna has a Bachelor of Science in Psychology, and enjoys the special bonds between people and their pets. In her free time, Donna enjoys spending time with her husband and sons, along with her dogs and cats. Stephen joined Boston Road Animal Clinic in September of 2014. 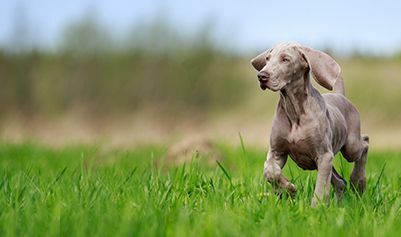 Originally from the area, he began his veterinary career while living in the Greater Boston area. 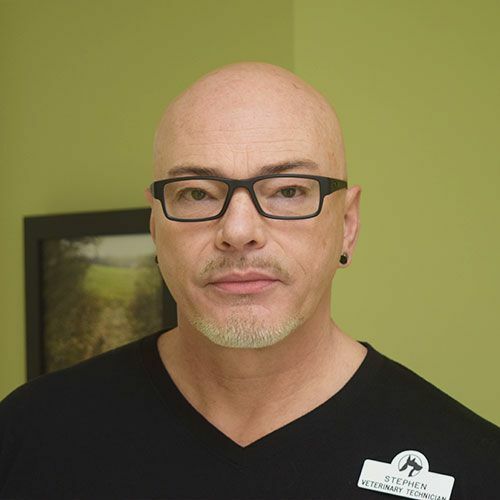 Having evolved from a staff assistant to a fully trained veterinary technician, Stephen is happy to be back and close to family and friends. Katey joined the staff here in June 2015. 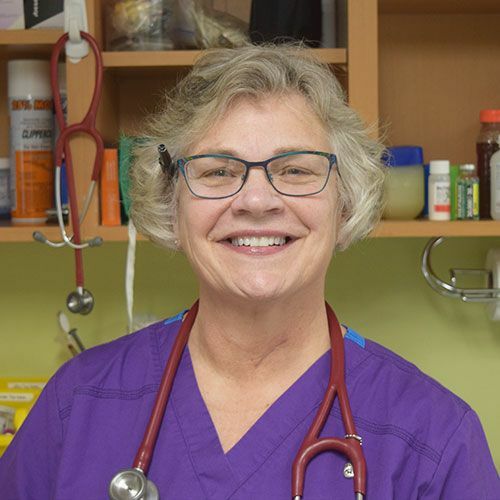 She graduated from UNH with a BS in Animal Science in 1975, and worked as a licensed Animal Health Technician in Large Animal Anesthesia at the New York State College of Veterinary Medicine and the Cummings School of Veterinary Medicine at Tufts University. She was an instructor in Animal Care, Veterinary Science and Equine Management at Becker College for fifteen years and has been a clicker trainer for numerous species for over twenty years. Katey lives in Sutton with her dogs, horses, cats, ducks, chickens and gecko! Alysha joined our staff in October 2018. She studied Captive Wildlife Care & Education at Unity College in Maine before taking a break from the cold and heading south for full time sun. She returned to New England in June 2018, after spending 6 warm years in southwest Florida where she worked with both domestic AND exotic animals. Alysha is a self-described “bird nerd” and has a special place in her heart for parrots. Some of her highlights from the sunshine state were caring for guide dogs in training, helping rescue injured birds for a wildlife rehab, and working with African penguins! 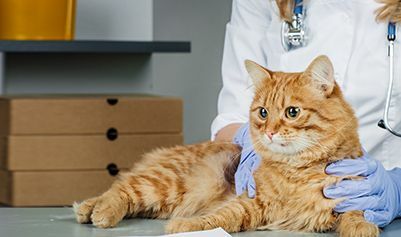 She has several years of experience as a client services representative in the veterinary field as well as plenty of animal care knowledge. Other than animals, Alysha has a passion for line dancing, nature walks, and cooking! Though currently with no pets of her own, she spends her free Saturdays visiting the Mystic Aquarium in CT with her best friend! While there they managed to live a dream of meeting a beluga whale up close! 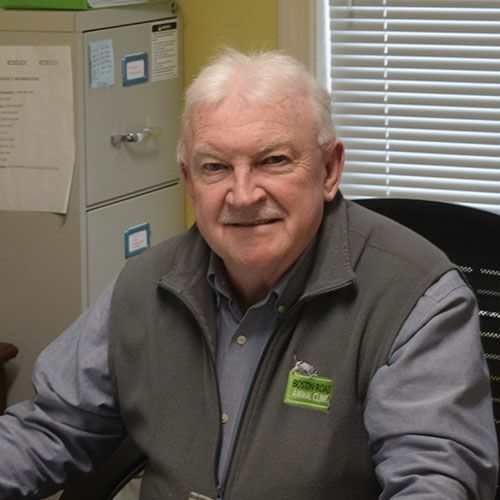 John came on board as Business Manager with the beginning of the clinic’s new ownership in December 2009. John’s responsibilities cover all things non-medical including finance/accounting, HR, advertising/marketing, and general business operations. Actively playing soccer, John enjoys most sports, likes hiking and walking with his dogs, reading, music, good food and quality tv shows and movies. He appreciates and values his free time with family and friends, and his household includes the family’s 2 dogs, and 4 cats. Kylie is a senior at Millbury High School. She has three dogs at home named Pounce, Prankster, and Capo. In her time away from school and studies, she enjoys riding, and hanging out with my friends. She also has volunteered for the FEMA search & rescue team with her dog Prankster, who is a live find dog. Hannah joined us in the summer of 2018. She is a junior at Sutton High School. She has had a love for animals since she was a kid, especially with her many dogs, cats, iguanas and fish at home. She has enjoyed volunteering for local animal shelters in her free time, along with dancing and hanging out with friends. She currently has a brand new rescue dog at home named Juno.